Australia is rich in ideas for troops looking for Thinking Day ideas. From aborigines to Olympics in Sydney, there’s plenty to explore. 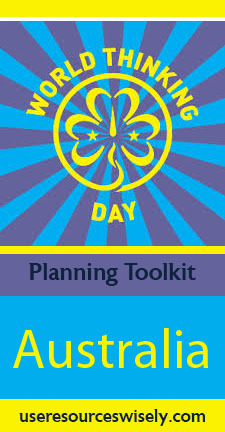 Girl Guides Australia celebrated the 100th anniversary in 2010 and has been part of the World Association of Girl Guides and Girl Scouts since its founding in 1928. 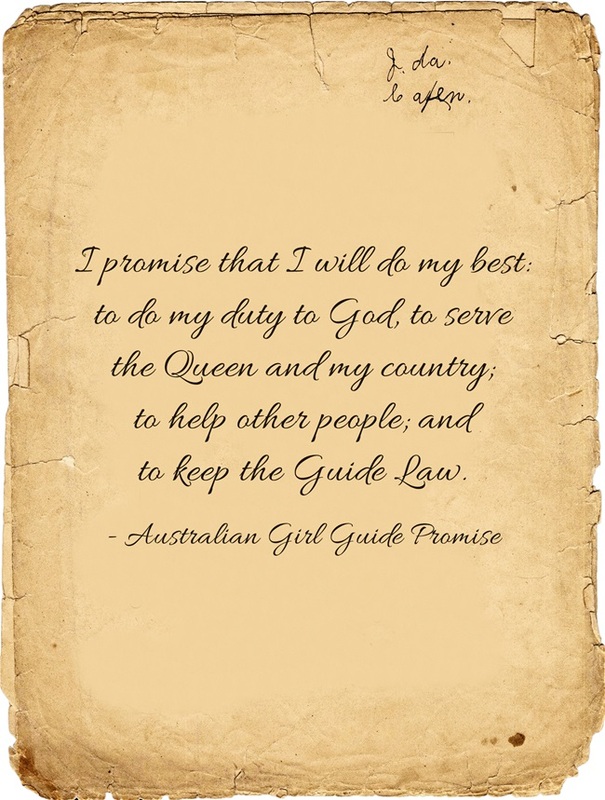 More than a million Australian women have been or are still Guides. Learn the Kookabura song! This is actually Australian but was a favorite camp song when I was a Girl Scout. Discover Australian instruments and make your own. Try Veggiemite! I had an Australian friend in college, and Veggiemite was eaten with about everything. Make the Sydney Opera House. What other Thinking Day ideas do you have for Australia? Share your ideas and pins below!